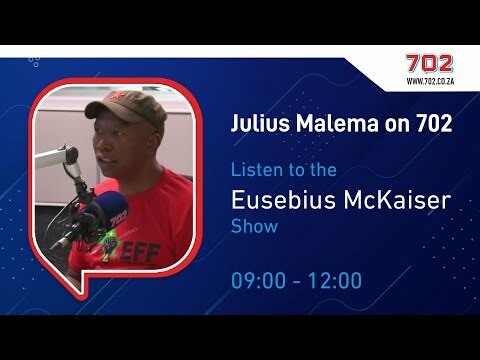 While Julius Malema is adamant that the president avoided chaos by addressing the EFF's demands, there was still a huge chance the party would disrupt the event regardless. 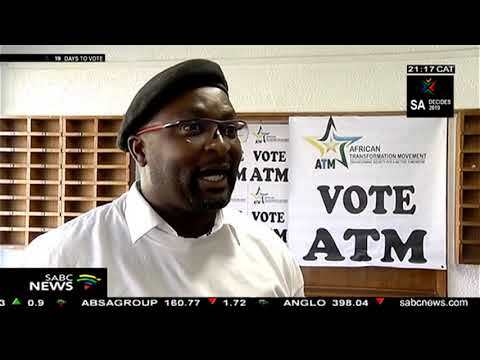 Briefly.co.za explores how Cyril Ramaphosa kept the red berets at bay.People who had tuned in for this years State of the Nation Address for the anticipated EFF disruption were left disappointed last nightPresident Cyril Ramaphosa delivered his speech with minimal interruption and expertly negotiated one of the most peaceful State of the Nation addresses in recent years. 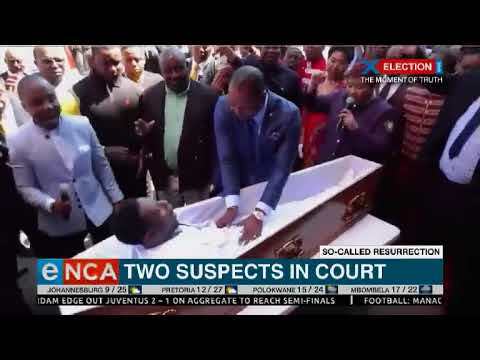 His carefully crafted words had managed to keep Julius Malema and the EFF in their seats for most of the two-hour delivery. 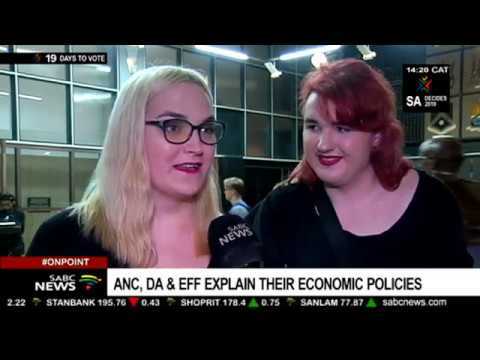 Although Floyd Shivambu had been speaking about the possibility of a disruption during the red carpet event, Ramaphosa didn't give them a chance. But how did Ramaphosa keep a usually volatile situation calm? 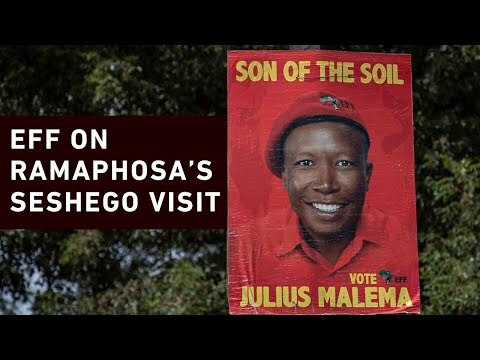 Here's what the president got right last night:Acknowledging Malema and the EFF early onWithin the first few minutes of his speech, Ramaphosa had given Julius Malema and the EFF the nod. Using humour as his weapon of choice, Cyril referred to an incident after Hugh Masekela's passing, where Malema had asked him to sing one of the legend's songs. Cyril went on to promise that he would join Malema in song during Parliament- but only if he won the elections and joined in.